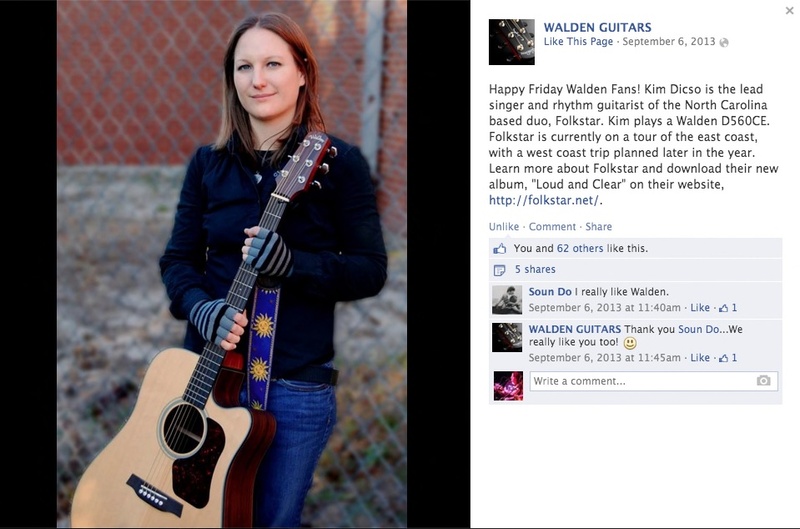 Walden Guitars Features Kim Dicso of Folkstar! ← “It Gets Better” lyric video released! !